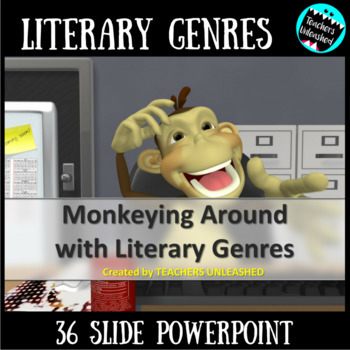 This 36-slide presentation will dazzle your students while covering the necessary literary genres that students need to know! 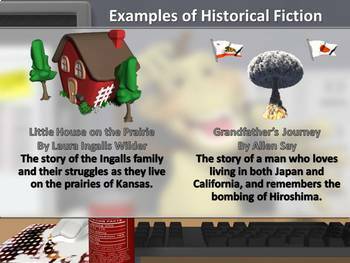 The presentation covers Fiction genres and Non-Fiction genres, with simple and understandable explanations of their meanings, as well as two examples of each genre with books that students are familiar with. 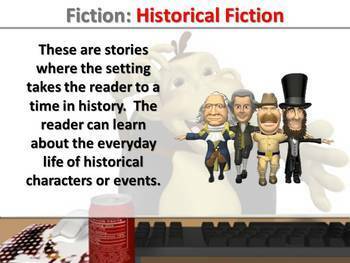 Adorable animations will keep students plugged into what they are learning, and help them remember the significance of each genre. 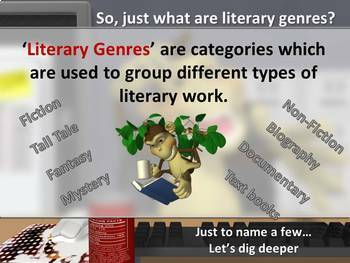 Fun to teach and easy to review, students will never have a problem remembering what each genre means!